Special clinical interests in sleep disorders, endobronchial ultrasound, airway disease and general respiratory medicine. 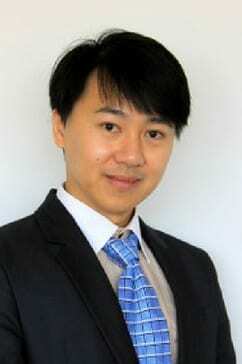 Dr Cheng Long Lu graduated from the University of Melbourne. He has Fellowship in Respiratory and Sleep Medicine as well as General and Acute Medicine. He also works Joondalup Health Campus, Sir Charles Gairdner Hospital and Royal Perth Hospital. Dr Lu’s special interests include complex respiratory diseases, sleep disorders, endobronchial ultrasound, airway disease and general respiratory medicine.